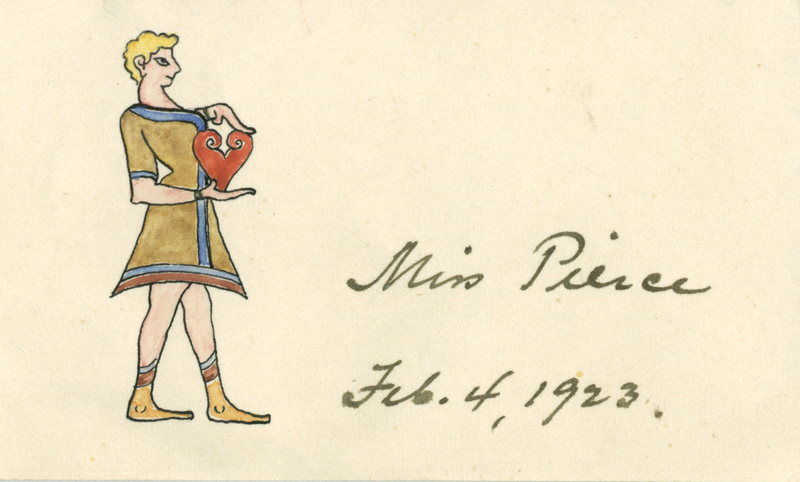 Emily Egan and Jack Davis, two “over-intellectuals” from the University of Cincinnati, could not resist the temptation to explore the Bronze Age antecedents of the Valentine card sent by Carl Blegen to Elizabeth Pierce in 1923. Check out their remarks below. It is always dangerous to over-intellectualise love, particularly when expressed by a man to a woman on Love’s own holiday, but it is difficult, nonetheless, for scholars to avoid casting an academic eye on the caricature produced by Piet de Jong for Carl Blegen’s 1923 Valentine to his future wife, Elizabeth Pierce (see “My heart is beating: February 13, 1923”), as posted recently to this blog by Natalia Vogeikoff. For the drawing that de Jong produced must be a caricature of Blegen himself, one immediately recognizable from the distinctive blond hair. That makes this modest little drawing one of the very first in a series that de Jong famously executed in Greece during the 1920s and 1930s, and that were later collected and published by Rachel Hood in 1998. Piet de Jong (Rachel Hood, Faces of Archaeology in Greece. Caricatures by Piet de Jong, 1998, ii). Piet Christiaan Leonardus de Jong (August 8, 1887–April 20, 1967), like Blegen, had contributed to the reconstruction of villages in eastern Macedonia after the retreat of the Bulgarian army following the end of WW I (in 1919).The two men began working together at Zygouries in the early 1920s, around the same time as de Jong’s marriage to Miss Effie Skinner (on St. Valentine’s Day, 1921!). This foray marked the beginning of a long friendship between Blegen and de Jong, who worked together again at Ayioryitika in 1928, at Prosymna in 1925, and 1927-1928, and, most notably, at the Palace of Nestor at Pylos in the 1950s and 1960s. 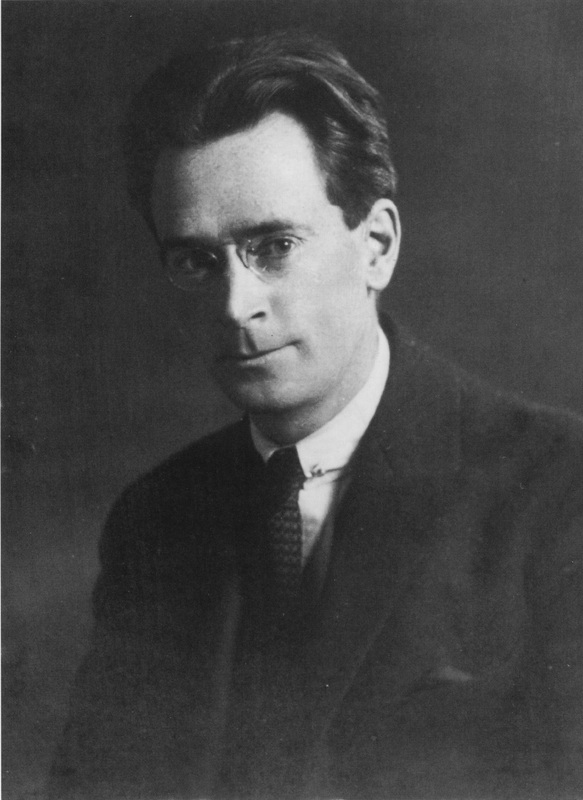 In 1923, de Jong was serving as official architect of the British School at Athens, just across the garden from the American School of Classical Studies, where Blegen held the post of Assistant Director. It may, however, be of greater academic interest to inquire after the iconographic sources that inspired de Jong’s caricature. 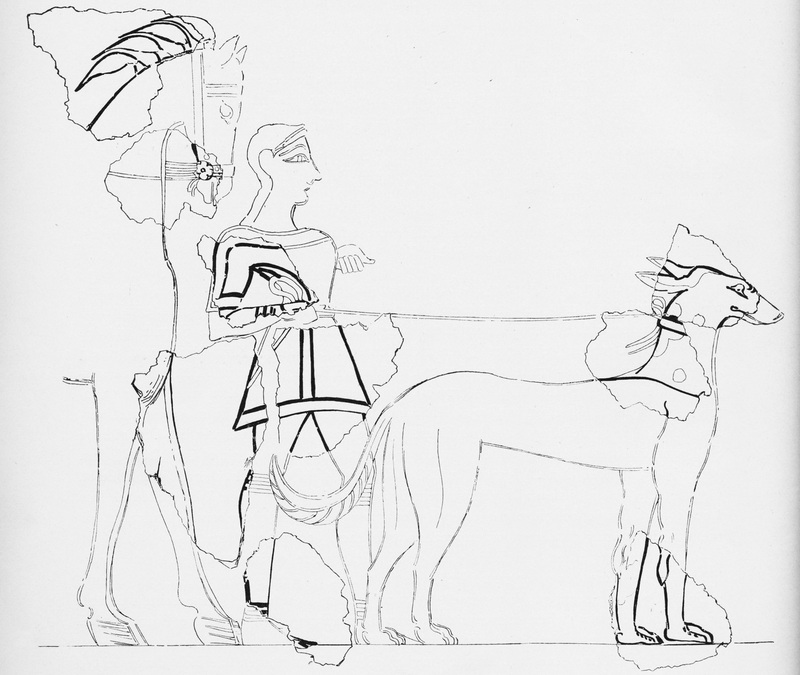 As rendered, the figure appears to be a composite of figures represented in the wall paintings from the Mycenaean palace at Tiryns, excavated by the German Archaeological Institute and published in 1912 in the second volume of the official excavation reports of the site (Tiryns II, by Gerhardt Rodenwaldt). The stance of the man and his sleeved tunic are paralleled in a fragmentary representation of a hunter, reconstructed between a horse and hunting dog in Fig. 47. The hands of de Jong’s figure, outstretched and supporting an upright red heart in front of his body, mirror the position of the hands of a female figure carrying a pyxis in the “Grosse Frauenprozession” (Tiryns II, pl. VIII). Although the wall paintings from Pylos would not be discovered until the 1950s, a comparison can be made between the stance and dress of de Jong’s caricature and the male cauldron bearers from Palace of Nestor Room 48 – a clear testament to uniform trends in Late Bronze Age figural representation practiced across the Greek mainland. As noted above, the blond hair on de Jong’s figure, impossible for a Mycenaean, seems to be a personalizing detail, making it clear that it was Blegen (not any old e – ke – ra2 – wo) who was sending Elizabeth his love. 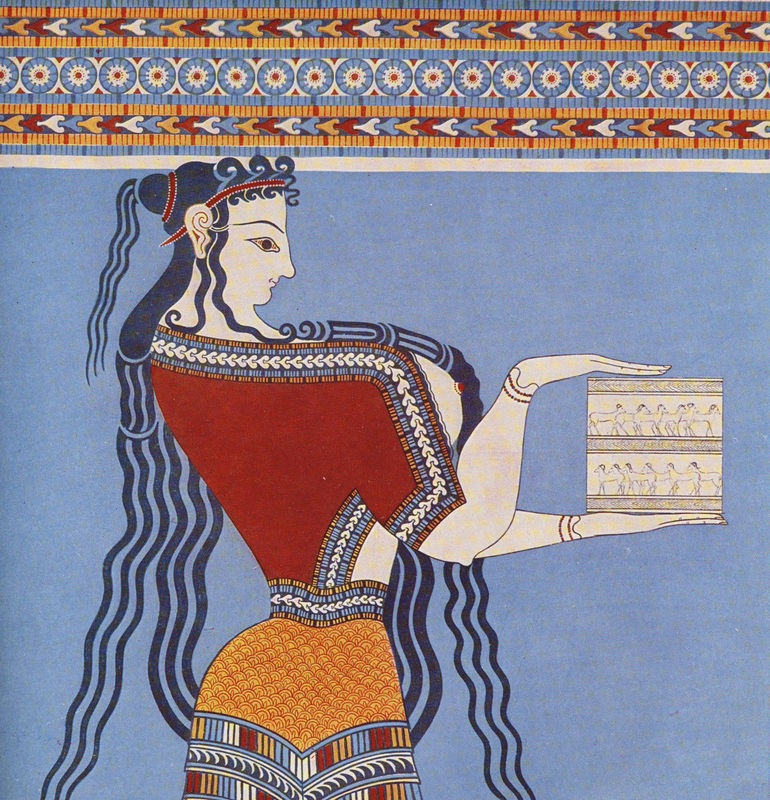 Detail of color reconstruction of a woman in the Tiryns “Grosse Frauenprozession” (Tiryns II, pl. VIII).